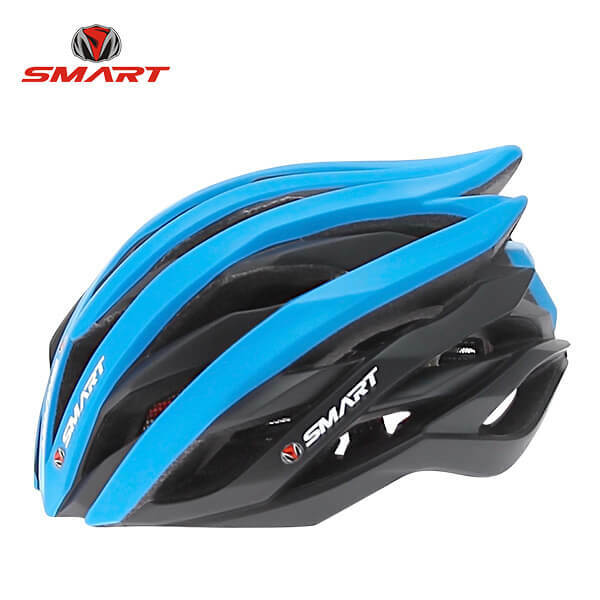 SMART is an China factory dedicated to the design, development and manufacturing of helmets. 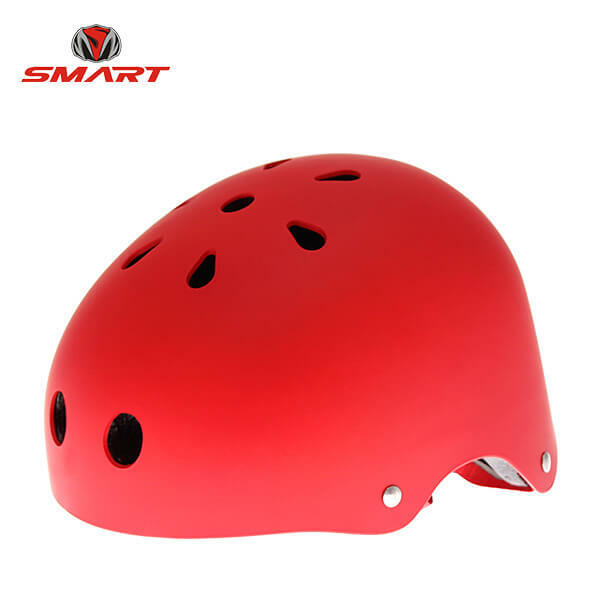 Specializing in OEM/ODM helmet production for 15 years. 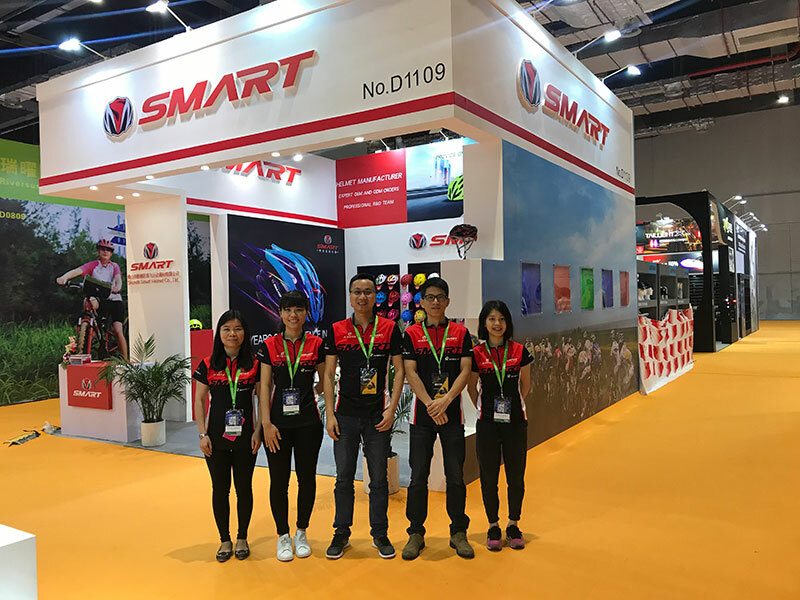 We are Located in Foshan city, Guangdong province. 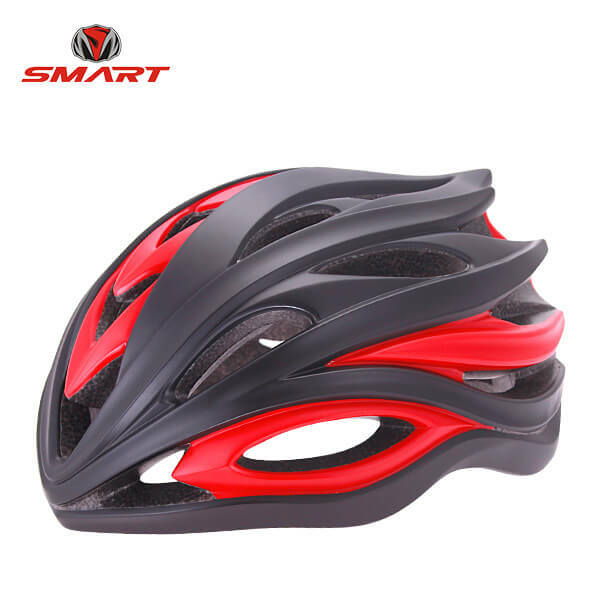 SMART with one-stop, integrated manufacturing operation, has successfully built strong relationships with satisfied clients and manufactures helmets for retailers, and branded helmet companies. 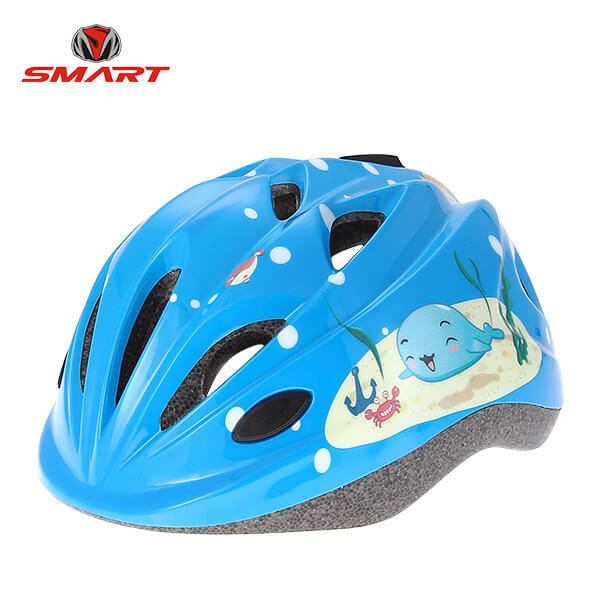 Our products include kid's helmets, bicycle helmets, skateboard helmets, Downhill helmets, ski helmets as well as wrist pads, elbow pads and knee pads. 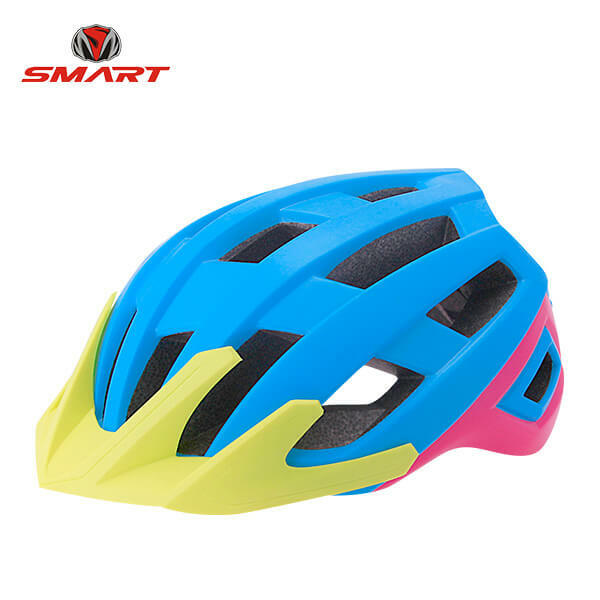 Our helmets are light-weighted, well-ventilated, product can passed CE EN1078 & CPSC standard. We warmly welcome our friends from all over the world to come and visit our factory for business. We expect to create a bright future by cooperation. 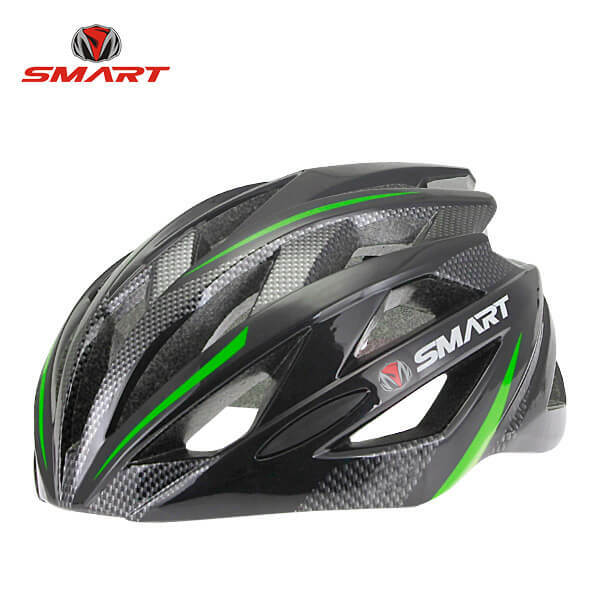 We are professional manufacturer in this field for over 9 years R&D and market research experience, we can provide competitive price and high quality products. we can release dealership for you, as long as you have sales channel or stable purchase volumes. All your queries will be answered within 6 hours, no exception. Expect our professional sales to help you understand your needs and recommend the best products possible to your business. WANT TO GET MORE PRODUCT INFORMATION?